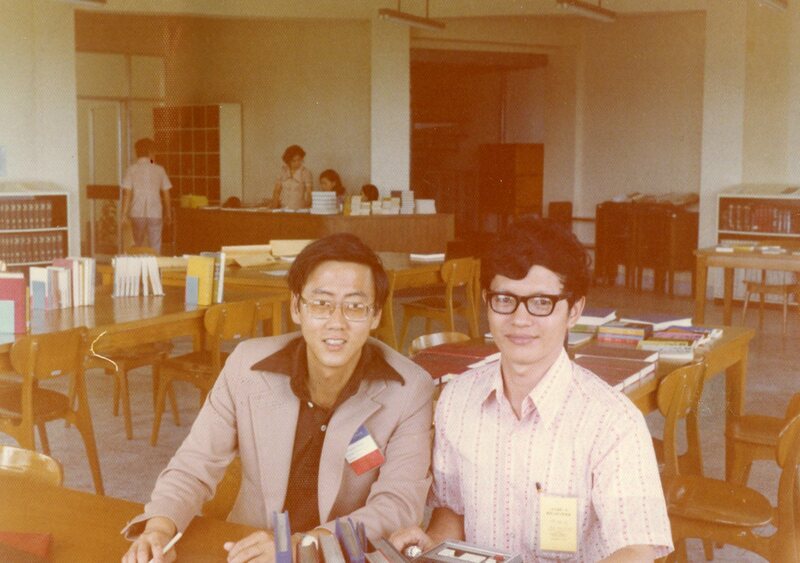 Eugene Chen Eoyang is Professor Emeritus of Comparative Literature and of East Asian Languages and Cultures and was a part of Indiana University for more than twenty years, teaching in both the Department of Comparative Literature and the Department of East Asian Languages and Cultures. Born on February 8, 1939, in Hong Kong, Dr. Eoyang came to America at a young age with his family and attended school in New York. He received his B.A. in English Literature from Harvard University in 1959, his M.A. with high distinction in English Literature from Columbia University in 1960, and his Ph.D. in Comparative Literature from Indiana University in 1971. 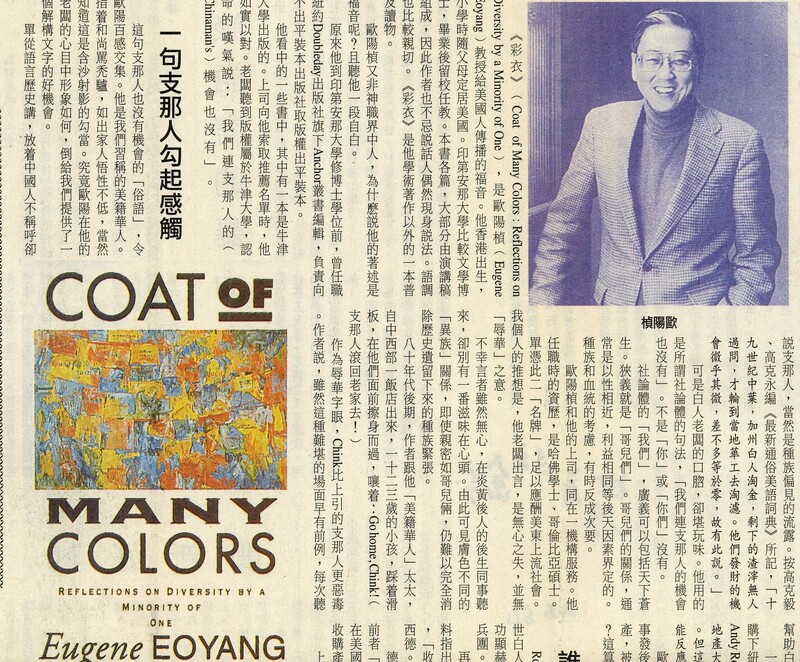 Dr. Eoyang worked as an editor at Doubleday & Company before coming to Indiana University in 1969, eventually becoming a Professor of Comparative Literature and of East Asian Languages and Cultures, as well as chair of the East Asian Languages and Cultures Department. 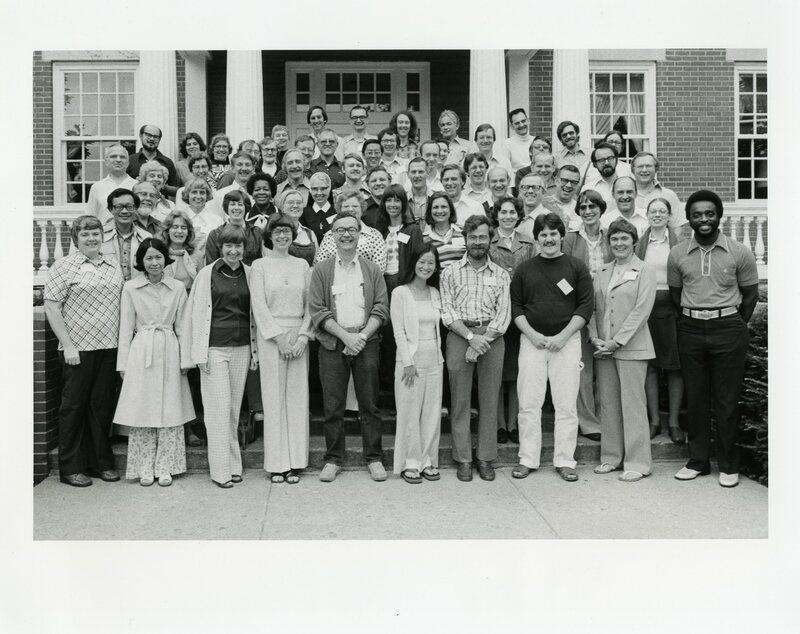 In 1985, he founded the East Asian Summer Language Institute at Indiana University, which he was director of for five years. In addition, Dr. Eoyang is a former board member and chair of the Kinsey Institute, as well as Associate Dean for the Office of Research and Graduate Development at Indiana University. 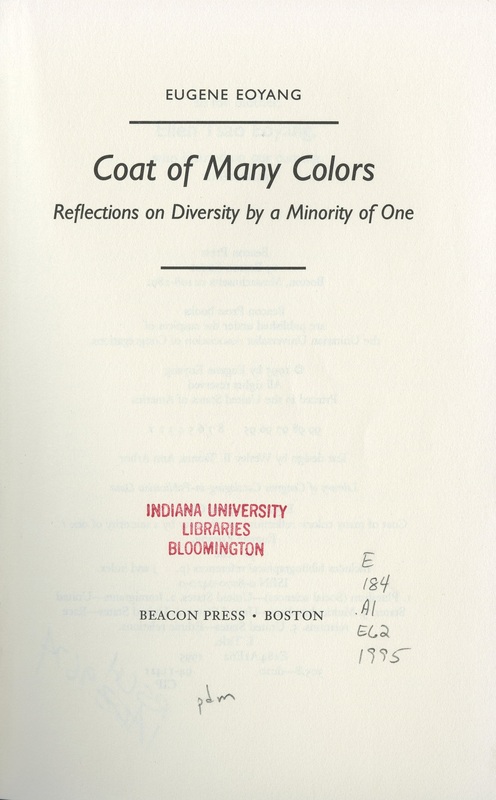 This Indiana University Archives exhibition, open through February 14, 2018, hosted by the Office of the Bicentennial, examines both the institutional teaching and personal research of Dr. Eoyang, highly focused on the areas of translation theory and practice, Chinese literature, Chinese-Western literary relations, globalization, cross-cultural studies, and literary theory. Some of the items featured in this exhibit include photographs, presentation notecards, conference booklets, correspondence, conference papers, and book publications. These materials will provide the viewer with an inside look into the diverse work and outreach of an internationally renowned scholar in the field of comparative literature and translations.